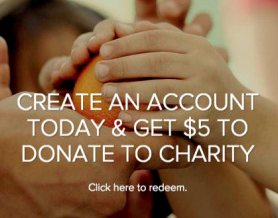 Pledgeling is offering a FREE $5 Donation to the Charity of Your Choice when you create an account! 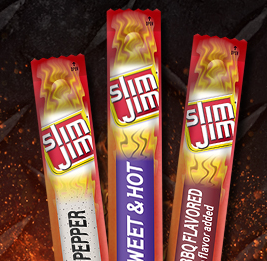 Complete the short form to send FREE Slim Jims to American Troopswho are serving overseas! 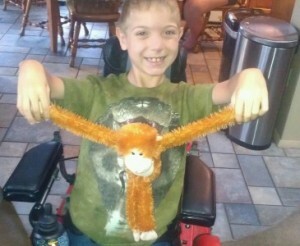 You can send as many as you’d like. 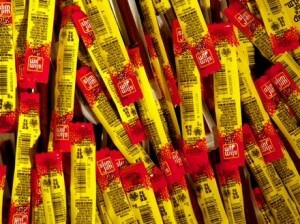 They’ll send out a maximum of one million Slim Jims. 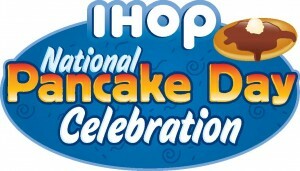 March 3rd is National Pancake Day! 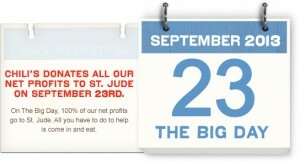 To celebrate, IHOP will be offering FREE stacks of their buttermilk pancakes from 7 a.m. to 10 p.m. 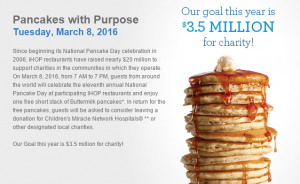 Guests will be encouraged to make a voluntary contribution to their local Children’s Miracle Network Hospital (we encourage guests to contribute at least what they would have paid for the pancakes – or $5). World Book Night 2014 – Sign up is available now!!! Getting children to read is SO very important and that’s why I love “World Book Night”. It’s a time where they give away books to AWESOME people that are wanting to “pay it forward” by distributing books in their local area. Cat Litter $2.00 OVERAGE (Rebate and Coupon) – HURRY!!! Just write a message of encouragement to the troops and we’ll send them a Free Slim Jim along with your note. I have posted these coupons in the past as a great “pay it forward” donation…well it looks they have a new product and an even MORE valuable coupon. Should make for a great donation as well.